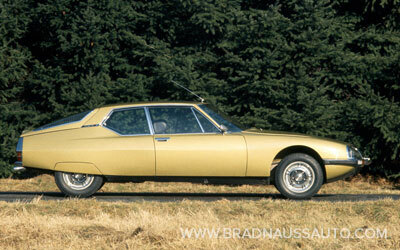 Brad Nauss Automotive has a huge inventory of New Old Stock factory parts for Citroën SM. The parts, purchased from Citroën dealerships over the years, include mechanical, electrical, & trim. Almost ALL of these parts have been discontinued many years ago. You may discover that Brad Nauss Automotive has that hard to come by part for your car that you thought you would never be able to find. Normal maintenance parts that are common to other models are always in stock. Watch the Specials, One of a Kind, and Closeouts sections for hard to find SM parts.